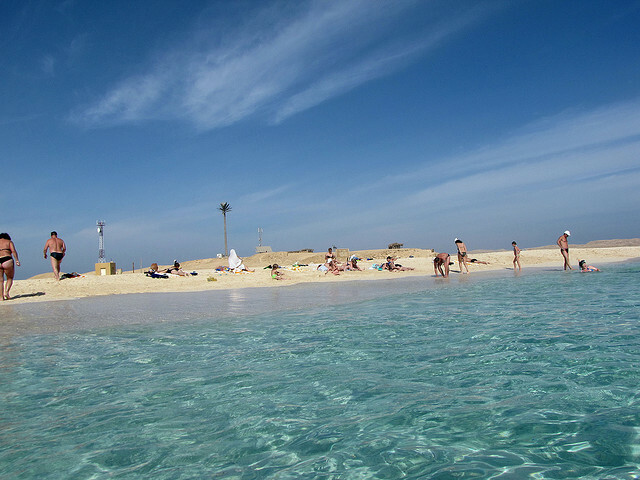 I’m sure most of you heard about the famous holiday resort of the Red Sea, about Hurghada. 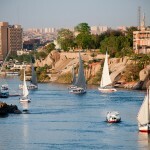 Until a few years ago it was a fishing village, however today it became the foremost tourist resort in Egypt. Its warm waters and unique coral gardens are ideal for the varieties of rare fish species and at the same time it is considered to be the finest spots among the divers. Hurgahada has also a vibrant nightlife with numerous clubs and restaurants. Because it is ranked among the best beach resort in Egypt, thousands of visitors are coming to enjoy the beach paradise. In the following we compilled a list with the Top 10 Hurghada holiday activities that you should’t miss out. 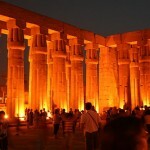 Hope you will enjoy the excitement in Hurghada. 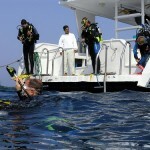 No excursion to Hurghada would be complete without exploring the unique underwater world of the Red Sea. So take part in a day trip on a boat which will take you to the best spot for trying snorkeling or just simply work on your tan while you lie on the deck. Giftun is the largest island by the Red Sea. Giftun National Park is a protected reserve in Egypt, which managed to remain untouched by civilization. So if you are in Hurghada, do not hesitate to explore the island and get a scenic sight along the long white beaches and the light blues sea. Why do not choose the option of observing the unique underwater world without getting wet at all? How can you do that? Well, its easy, join to the comfortable Submarines guided tours and enjoy diving 25 meters below the sea level, while you are enchanted by the fascinating coral formations and get close to the unique fish species that you might never have had the chance to see anywhere else. Spend a day in Aqua Park, which offers plenty of activities and adventures. Just to mention some of them: whirlpool, wave-pool, artificial beach and Boomerang are all waiting for you. 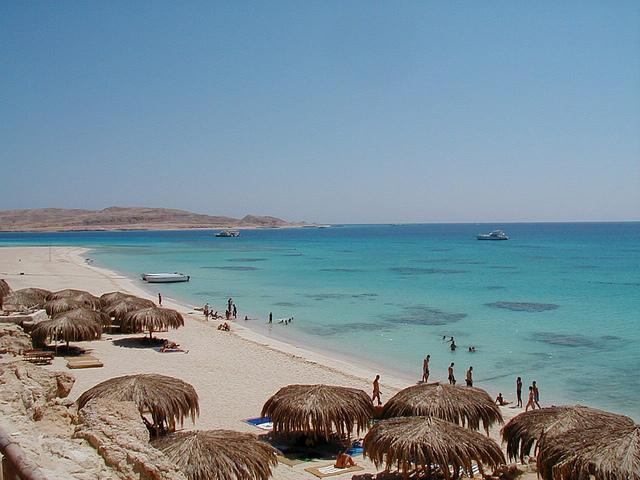 The Hurghada area is known for its wonderful landscape with magnificent mountains and canyons. Once you are there, do not miss out the safaris arranged weather on camels, horses, quads or on vehicles. Whether you are an expert in horse riding or someone who never tried it before, one thing is sure, that riding on the Red Sea coast is a great memorable experience that you will never forget. Well, it is true that Hurghada is one of the best spot for windsurfing in Egypt. It is the place where beginners and professionals will both enjoy the ideal conditions for surfing and practice the great tricks and moves. 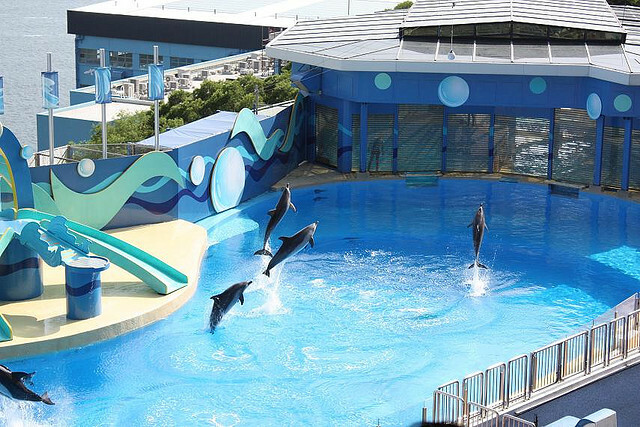 Have you ever seen dolphins in their real environment? If no, it is time to watch a dolphin show, and see by yourself that dolphins are the most intelligent animals of the world. So do not miss the chance to get closer to these playful animals and enjoy their acrobatic jumps, it is quite sure, that you will be stunned after the show. 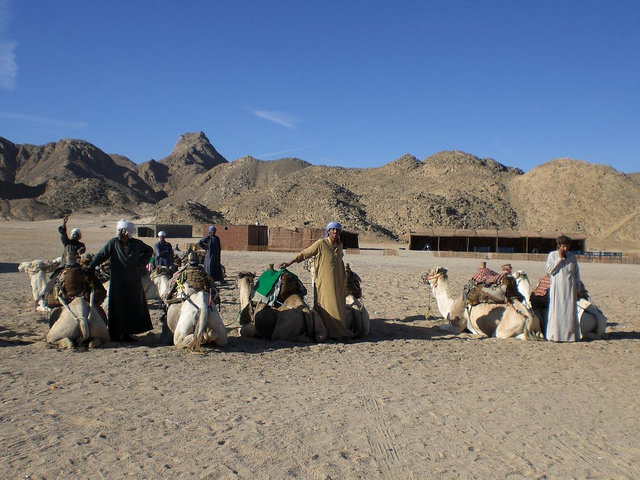 Since ancient times, Bedouins live in the Egyptian deserts, in various regions. They live in a great harmony with the nature, their habits and customs hardly changed till today. Beduin tribes are living in tents, having a nomadic life in hospitality and friendship. There are a variety of Kite surfing courses available in Hurghada, due to the low water level along the beaches, so it is a gret spot for kite surfing.